W*F. What are you doing ? Will probably go to take pictures of area on Sunday, if the weather will be good. Zenus, do you want me to snap anything specific? And, sorry Erik709, but actualy, my screen is good. After the reconstruction, it's like that. What crossroad you prefer? (Please note that the two are in development) The sketchup model or the model in OMSI ? 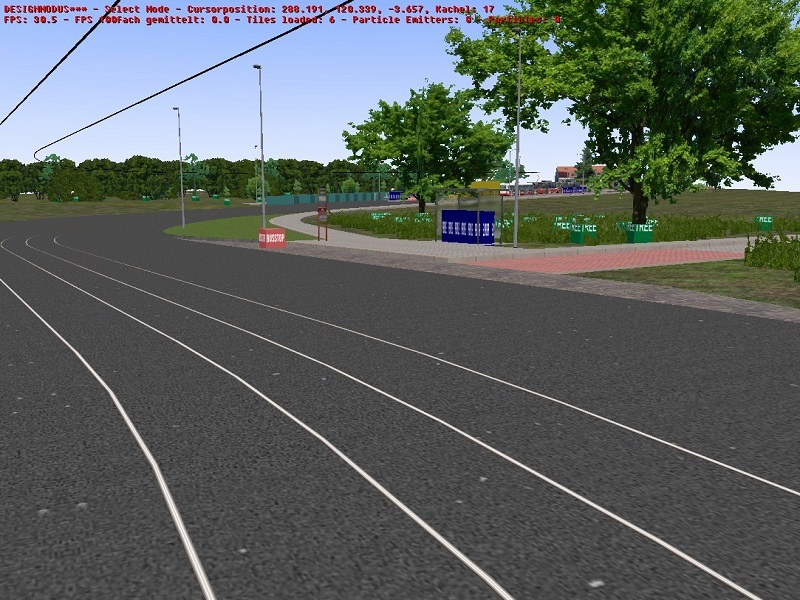 But the road is not in the same height as the tram tracks. What want you say ? ?